The SS Robin Trust hasn't added a story. 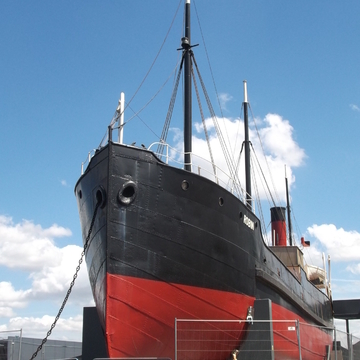 The SS Robin Trust is an emerging East End charity set up to conserve the world's oldest steam coaster, preparing her for public opening as a heritage and arts attraction and centre for community learning. The ship is part of the National Historic Ships fleet and like Cutty Sark is deemed to be of immense historic significance for the nation. Our purpose is to conserve the ship and introduce her to the public as a national historic treasure. We have been working with local schools, community centres, colleges and business partners. We see our mission as being to work within the community and be a part of the regeneration of this challenged, but exciting area. We have started a lively activity plan including provision of educational facilities, work experience opportunities, volunteering roles, art activities, behind the scenes tours and outreach events. A major part of the completed project will be to expand and enhance these established training and educational opportunities. We need to raise £10 000 to fund our work with local young people and volunteers. The SS Robin Trust is currently working with a local college to provide work experience opportunities for their BTEC engineering students. In the heart of Newham, one of the most deprived and underprivileged boroughs, we are helping these young people to learn vital skills to equip them for the workplace and to provide them with an unusual and valuable addition to their CV. While they are with us the students learn the importance of timekeeping and displaying a good work ethic while exhibiting appropriate workplace behaviour alongside our team of expert staff and volunteers. 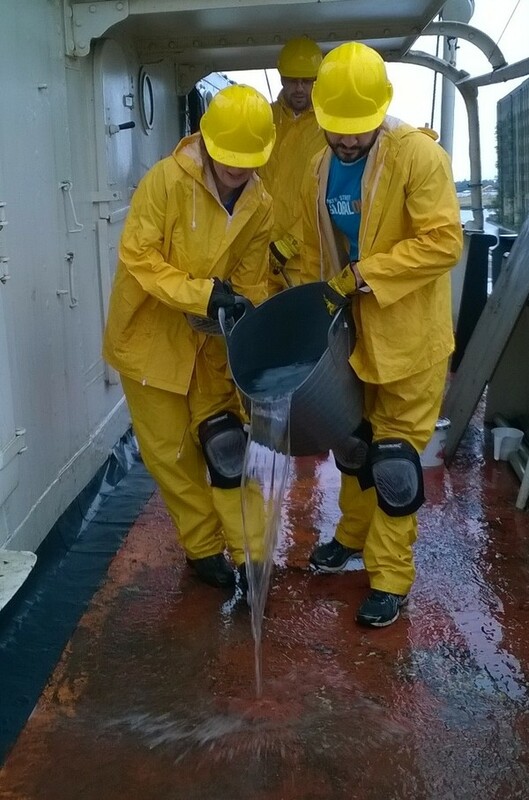 They turn their hands to a variety of activities from specific maritime and conservation tasks, to basic maintenance operations. This can include the design and fabrication of specialist parts. 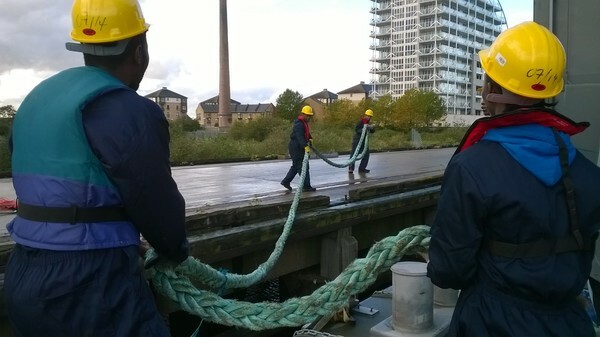 We have had students decide to pursue a career in marine engineering and have used our experience and contacts to set them on their way to future employment in the sector. Following excited comments such as " I have got to be involved with this" we have welcomed students onto our long term volunteering programme, where we can offer them further support and training. 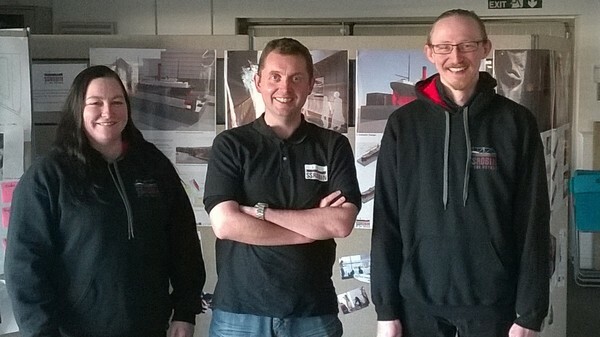 Our volunteer programme welcomes a diverse range of people to the project. People volunteer with us for a variety of reasons. Many are looking to develop their employability skills, some are looking to meet new people and expand their social opportunities. We have welcomed volunteers who are unable to work full time due to illness or the need for close support, but want to offer something to their community. The money we raise from crowd-funding will enable us to keep working with these people, aboard the ship, helping their personal and professional development and caring for the Robin.
" I've got the job I applied for. I would go so far as to say that my success was largely helped by your help and attentive guidance. I gained quickly confidence and after a while I felt prepared for a more ambitious goal. Moreover, your job reference probably made the difference." Please help us to keep working with our volunteers and helping them along their path. 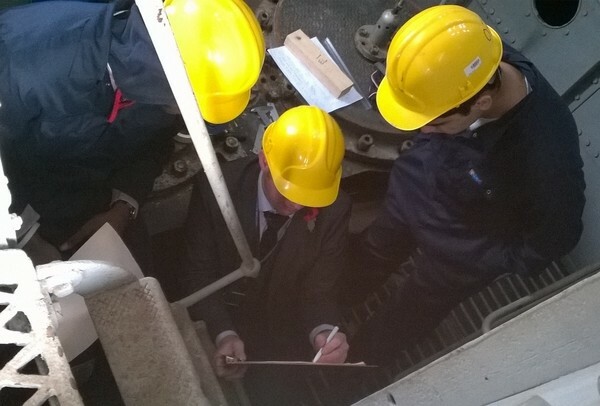 We are seeking an uplift in support from our major funder, the Heritage Lottery Fund to complete the capital works. While we wait for their assessment of our application we urgently need short term support to ensure we can carry on our work with young people and volunteers. ~ tools and consumables to help maintain the ship while teaching valuable practical skills and build confidence in the performance of real life tasks. Who is at the SS Robin? We are supported by His Royal Highness The Duke of Edinburgh who has visited the project and given it his seal of approval. Lord Andrew Mawson, Lord Greenway and Jim Fitzpatrick MP are our patrons. As a charity we also have a board of trustees, chaired by Robin Knowles QC, who are responsible for governance of the Trust. For 2014 a new management team was recruited. Overseeing the daily operations is Chief Executive and Project Director Dave Green. Dave has a wealth of experience in the heritage sector, with a proven track record of delivering and managing heritage projects. His career so far has seen him at many of the major London institutions, in addition to his work in Nottingham and with the National Trust. The Engagement Manager, Clare Wincza, brings to the project skills gained as the skipper of a sail training ship. She is well versed in the practical maintenance of old boats and is highly experienced in working with a diverse range of people of all ages. 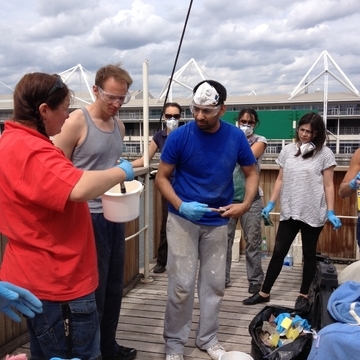 Matt Friday delivers project support and activity co-ordination for the trust. He has worked in a variety of roles across the heritage and museum sectors and also as a quality assurance and project manager in the software industry. The SS Robin Trust hasn't posted any updates yet. To thank you for supporting the SS Robin we will put your name on our website wall of support and send you regular email updates on the project. 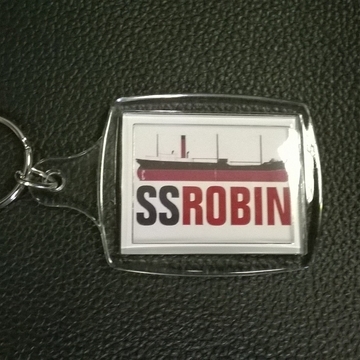 You will receive an exclusive SS Robin keyring, we will put your name on our website wall of support and send you regular email updates on the project. You will receive an invitation to an exclusive pre opening event, an SS Robin Keyring, your name on our website wall of support and regular email updates on the project. 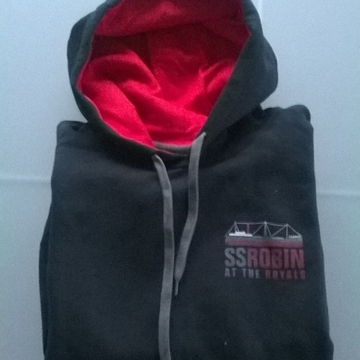 An exclusive SS Robin supporter's hoodie, SS Robin Keyring, your name on our website wall of support and regular email updates on the project. 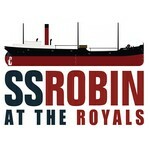 To thank you for supporting the SS Robin we will invite you and a guest to an exclusive pre opening event. You will also both receive an exclusive SS Robin supporter's hoodie, SS Robin Keyring, your name on our website wall of support and regular email updates on the project. 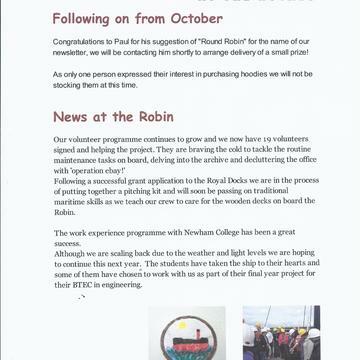 The offer of an exclusive fun team building day for 6 friends or staff volunteering aboard the Robin. To thank you for great support for the SS Robin you will receive a half day event space, for your exclusive use, once the ship is open. 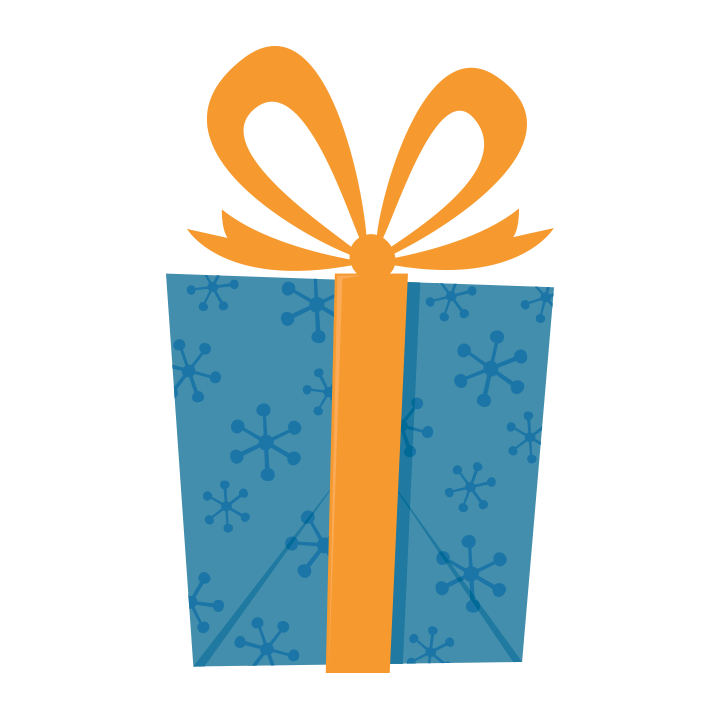 In addition to this you will also receive a keyring, hoodie, invitations for you and a guest to an exclusive pre opening event, credit on our website wall of support and regular email updates on the project. The SS Robin Trust is managing the funds for this campaign. The SS Robin Trust is a verified organization.